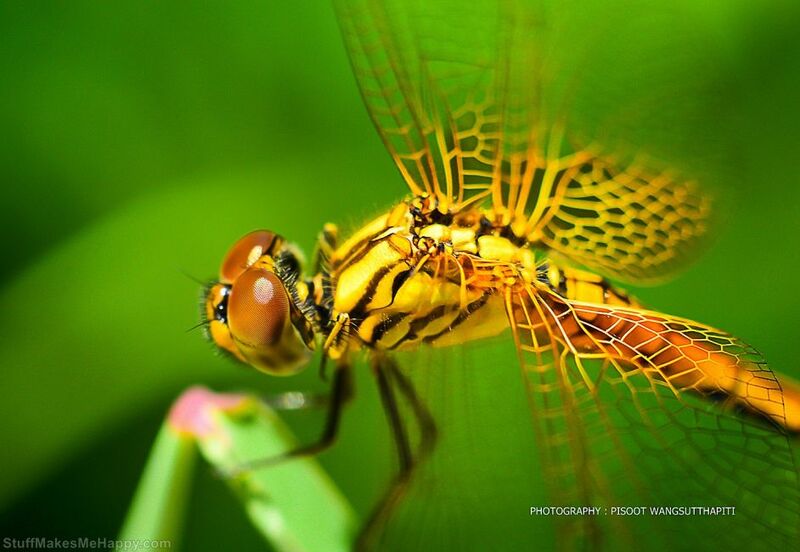 Pisoot Wangsutthapiti is a very talented photographer who was born in Narathiwat, a beautiful town of southern Thailand. 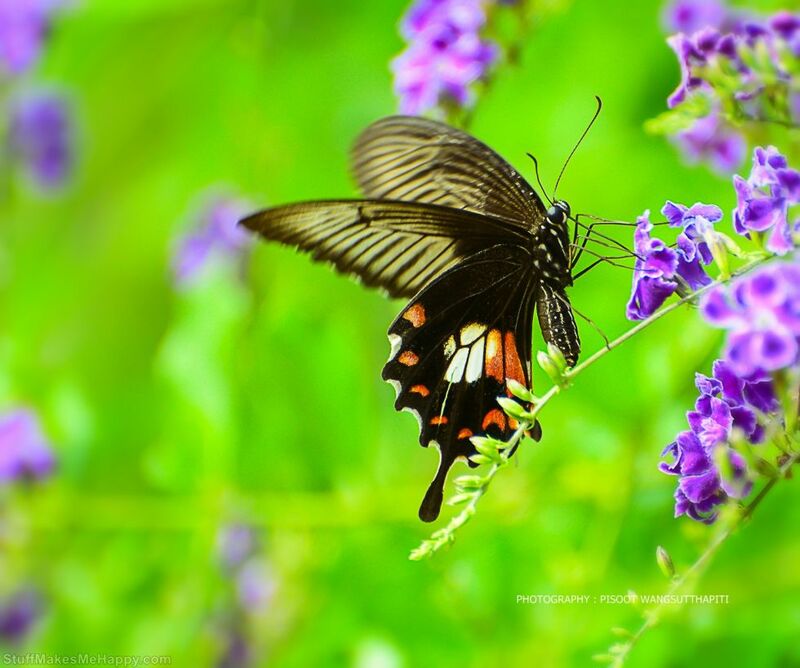 Now he is living and working in Krabi, Thailand. 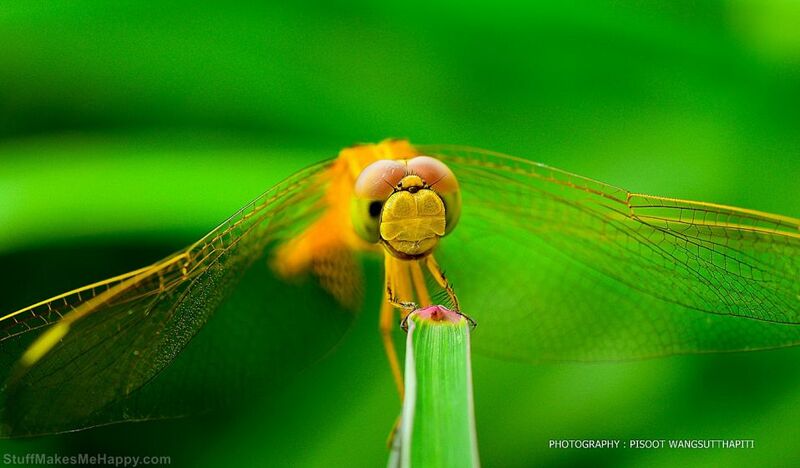 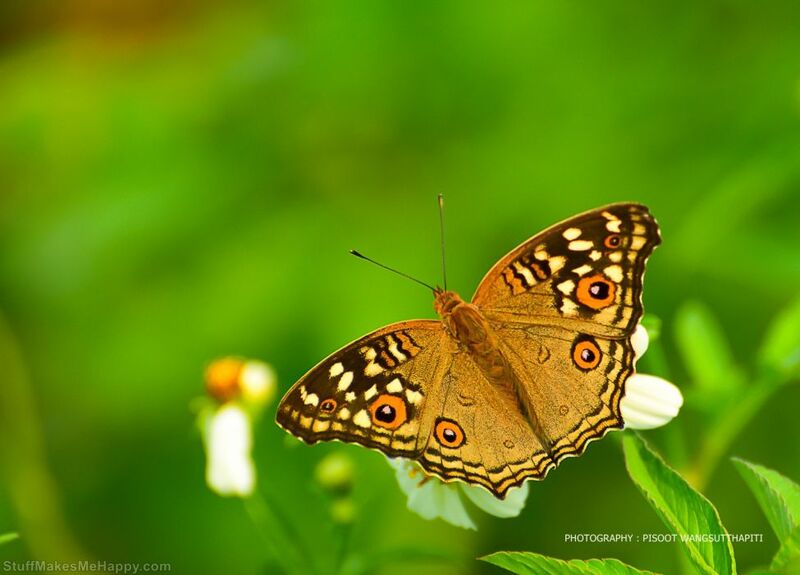 He loves to capture nature photography and insects photographs especially butterfly photos. 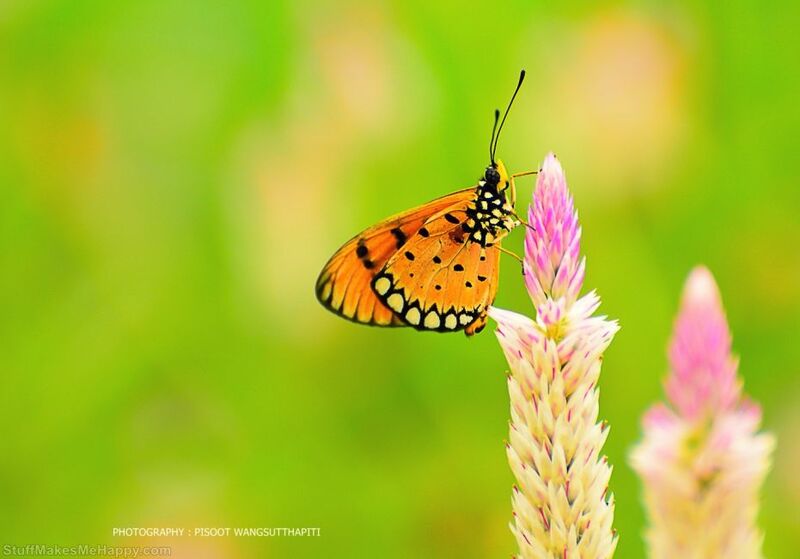 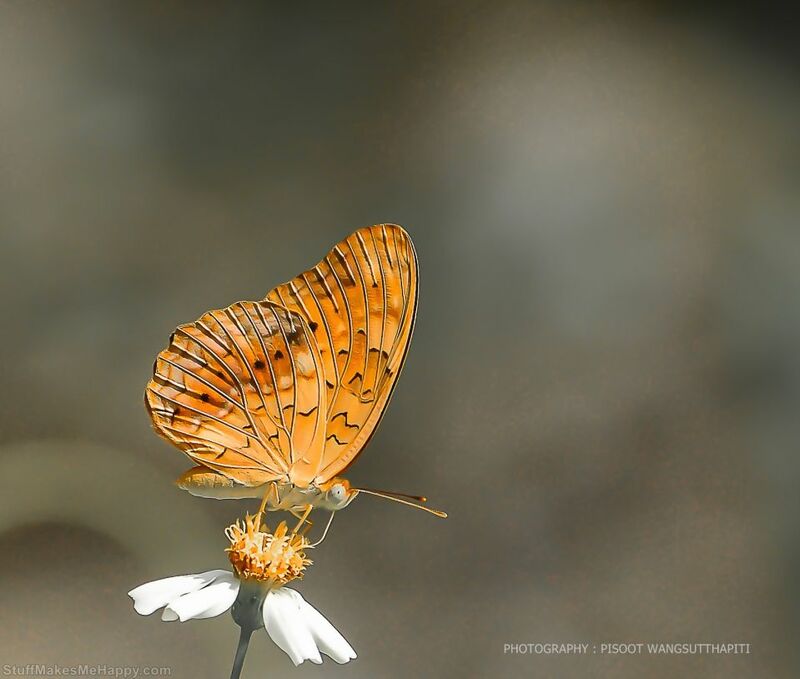 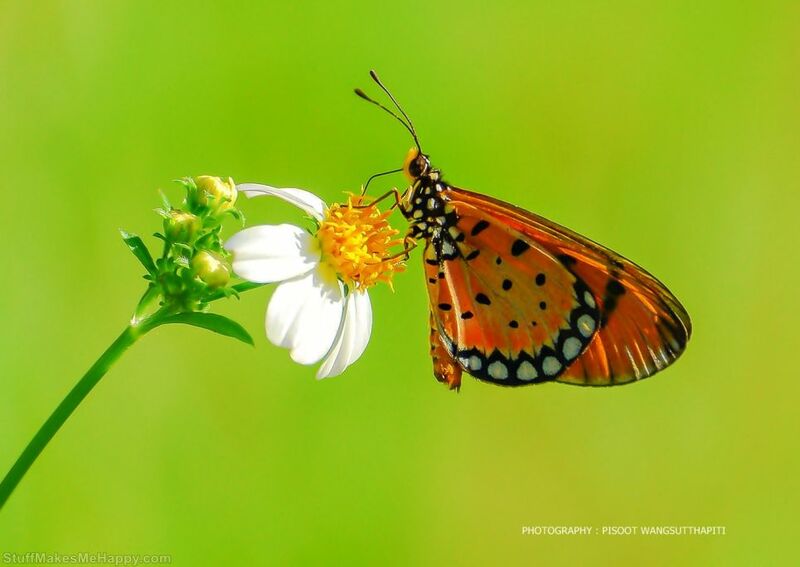 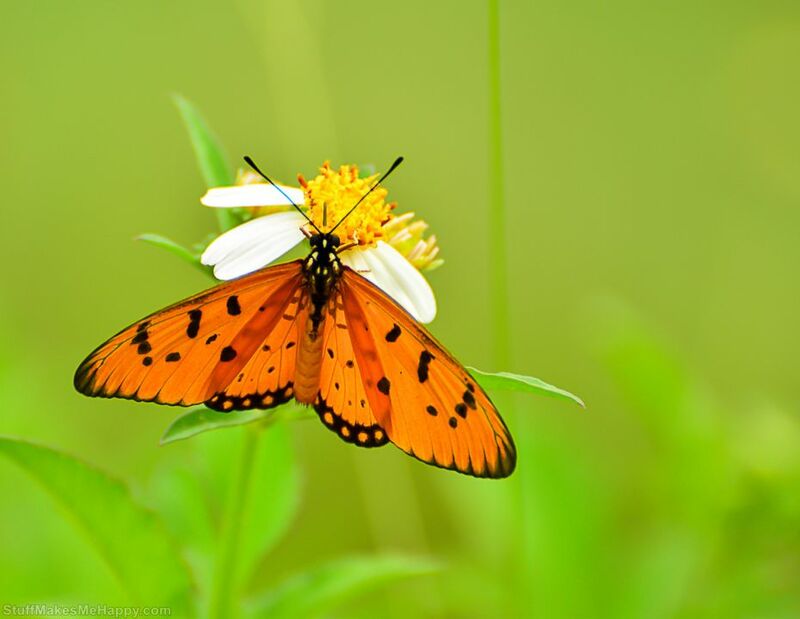 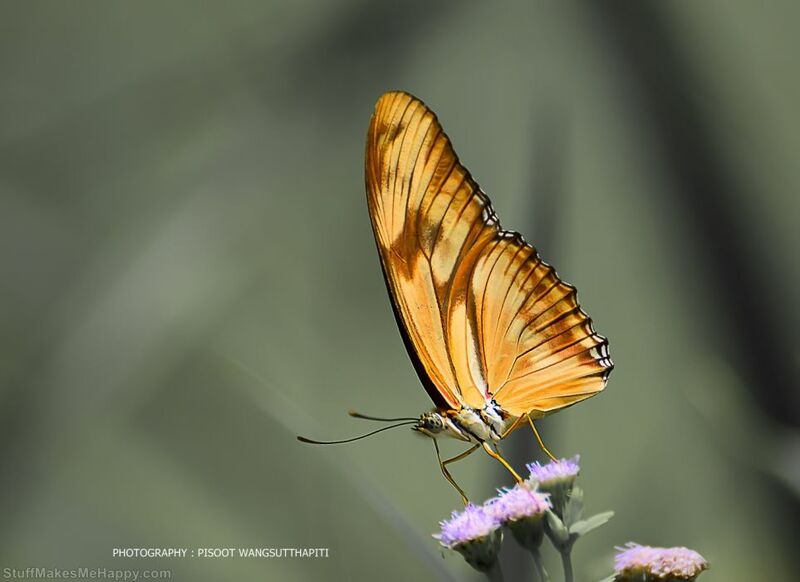 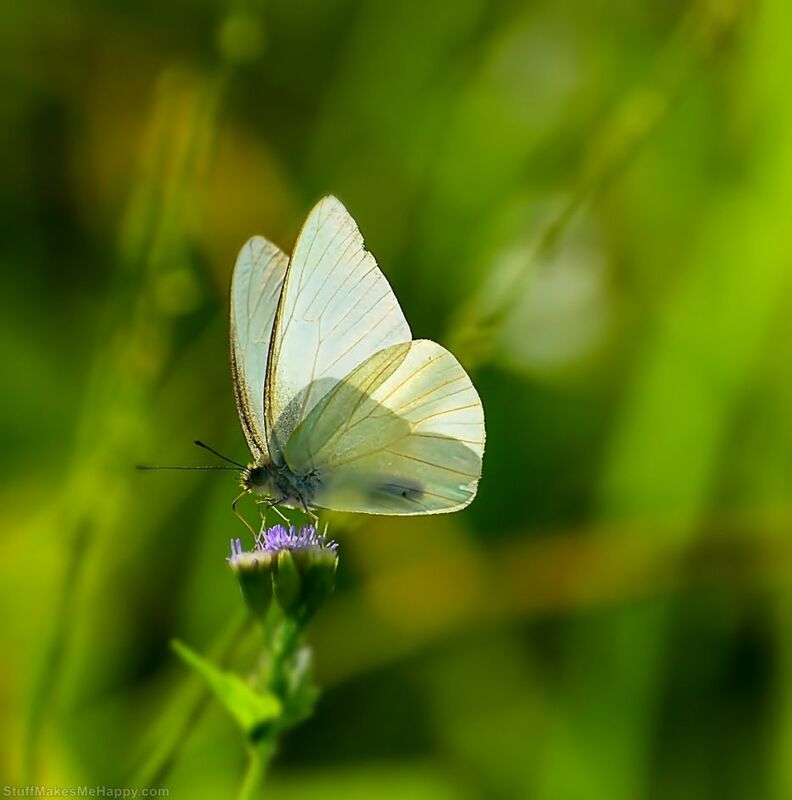 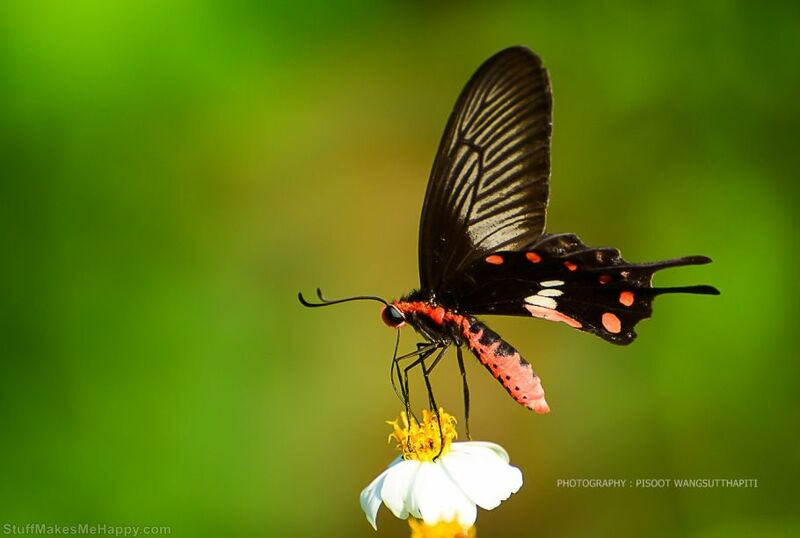 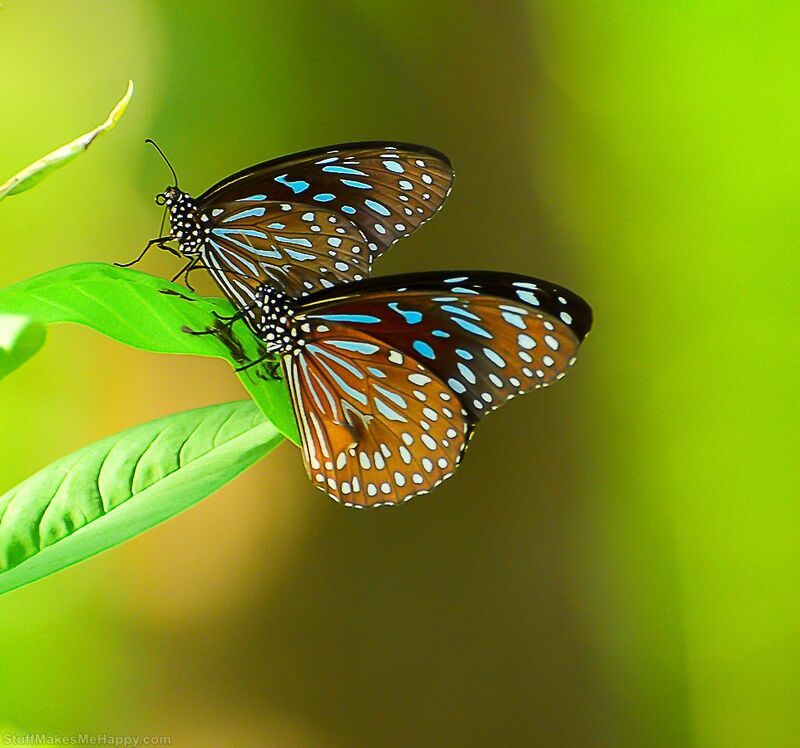 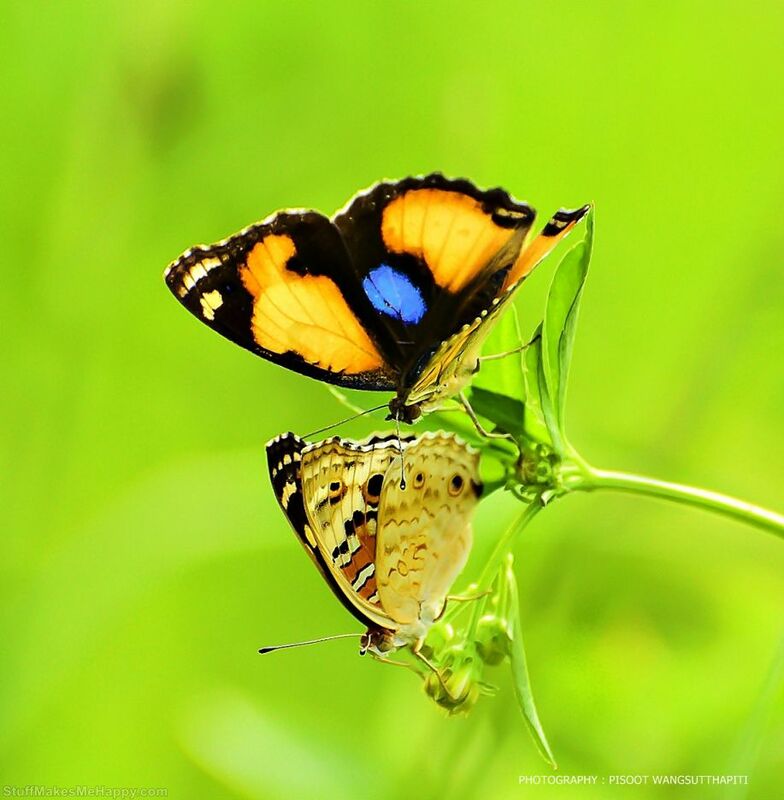 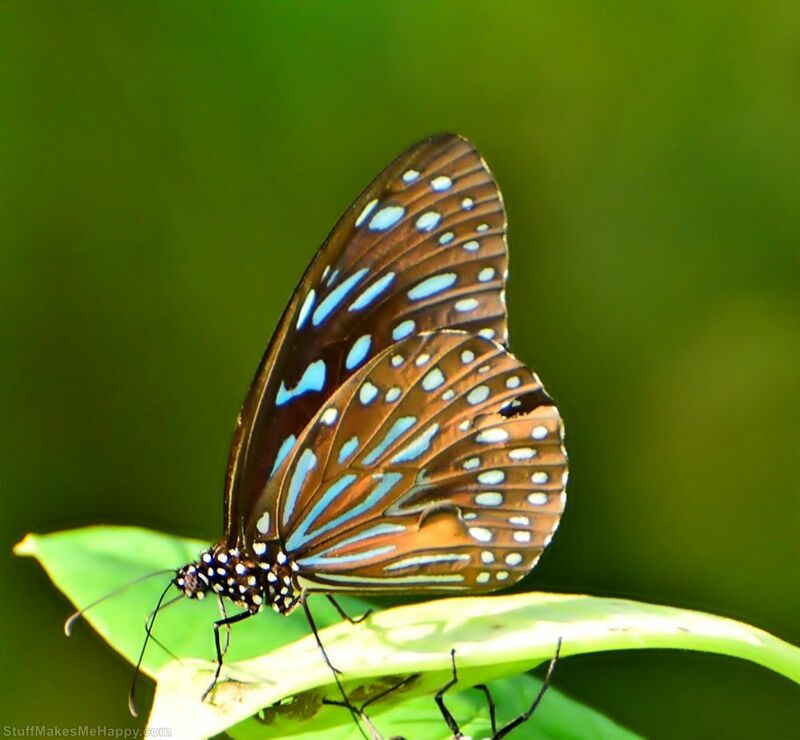 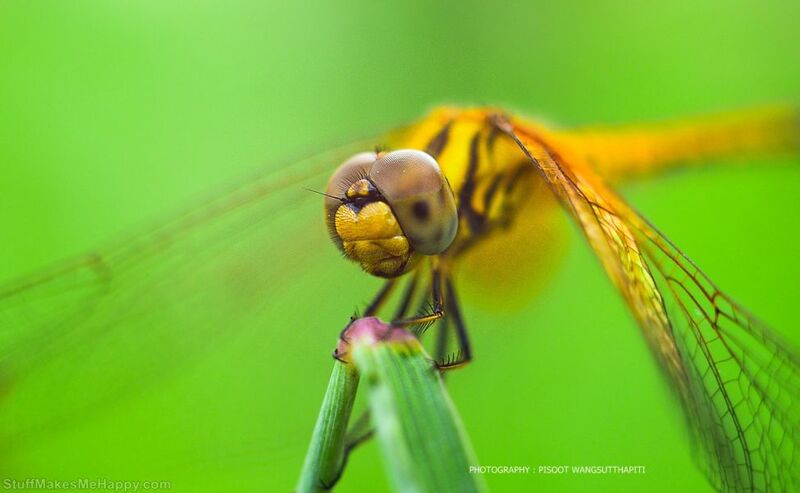 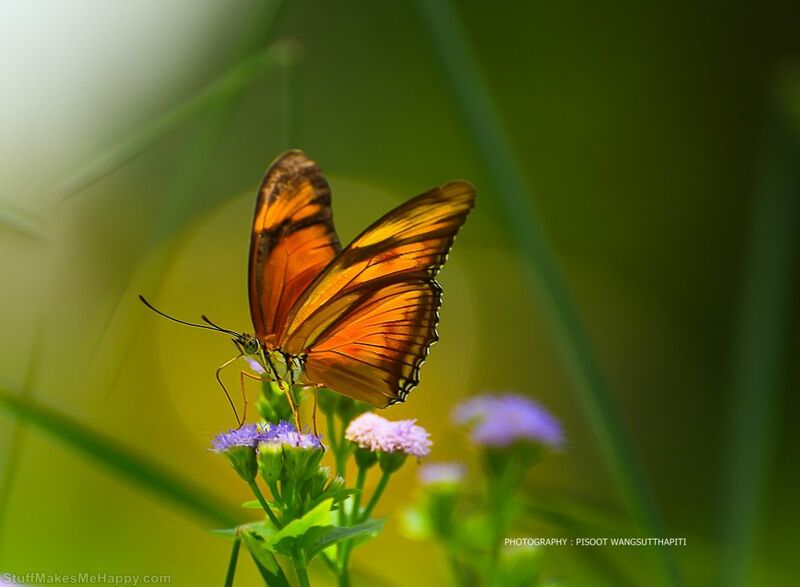 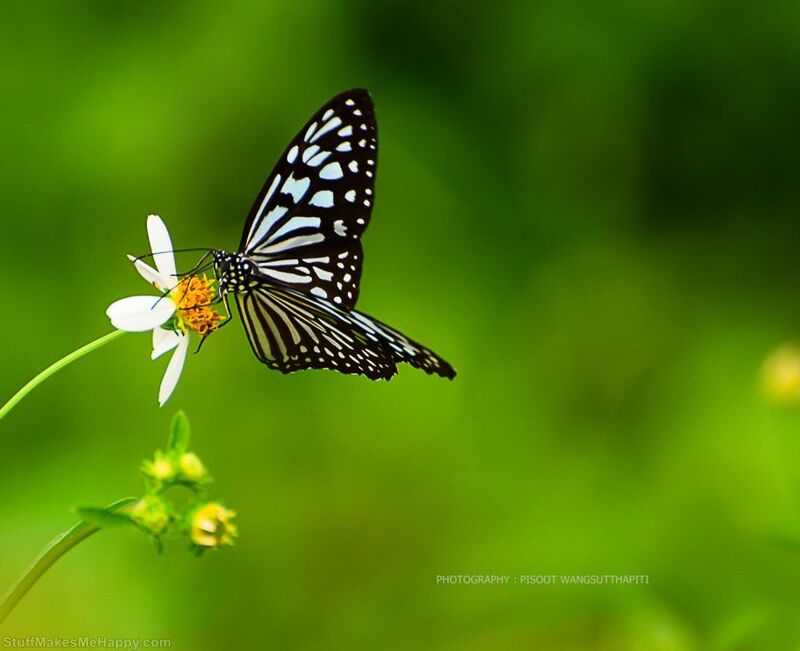 Have a marvelous look at beautiful butterfly pictures in the photographs of Pisoot Wangsutthapiti.